Artificial Intelligence software provider, Neota Logic and leading law firm, McCann FitzGerald have announced a partnership with University of Limerick to deliver the first-ever third-level legal tech course from spring 2019. In what is a first for the legal industry and legal education in Ireland, students will have the opportunity to learn how to design, build and test digital legal solutions using the Neota Logic System, a no-code development platform for the automation of professional services. With Neota Logic as technology provider and McCann FitzGerald as sponsor, students will learn to develop solutions, or web applications, that will be built to the specifications of a local organisation acting as “client”. At the end of the semester, the students will aim to have a set of apps ready to be deployed for their “client” to use. Barry Devereux, Managing Partner, McCann FitzGerald said, “The future of law is not solely dependent on legal professionals as we need a variety of backgrounds to continue to drive innovation in our profession. Today’s clients are redefining how they want their legal services to be delivered. While legal expertise is still paramount, clients now rightly demand more efficiency, flexibility and innovation. It’s up to us to deliver that and that includes developing the next generation of legal talent to deliver it." Artificial Intelligence is a huge growth area for the tech sector but this has implications across a whole range of other sectors of business, health and law to name a few. When we see leading institutions like MIT (Massachusetts Institute of Technology) announcing a $1billion investment in a College for Artificial Intelligence we can be sure this is an area of education that will continue to develop and UL will continue to build on our AI programme offerings,” said UL President, Dr Des Fitzgerald. 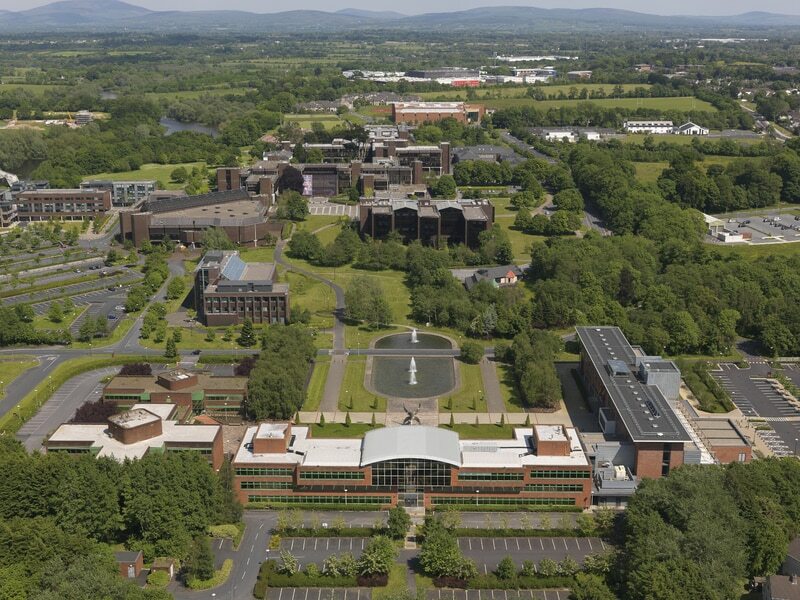 The University of Limerick is one of three law schools in Europe, including the University of Manchester and London South Bank University, that will be running modules using the Neota Logic System beginning this spring. The three will join the ranks of over a dozen law schools globally to run legal tech modules with Neota Logic. Last year, Neota Logic and McCann FitzGerald entered an agreement to create AI-drive legal services solutions for the firm’s clients. Bringing together McCann FitzGerald’s market-leading expertise with the award-winning AI-driven software of Neota Logic, the two have created a suite of AI-driven applications such as the GDPR Gap Analysis App, the Credit Reporting Compliance app and the Director Compliance Statement app.